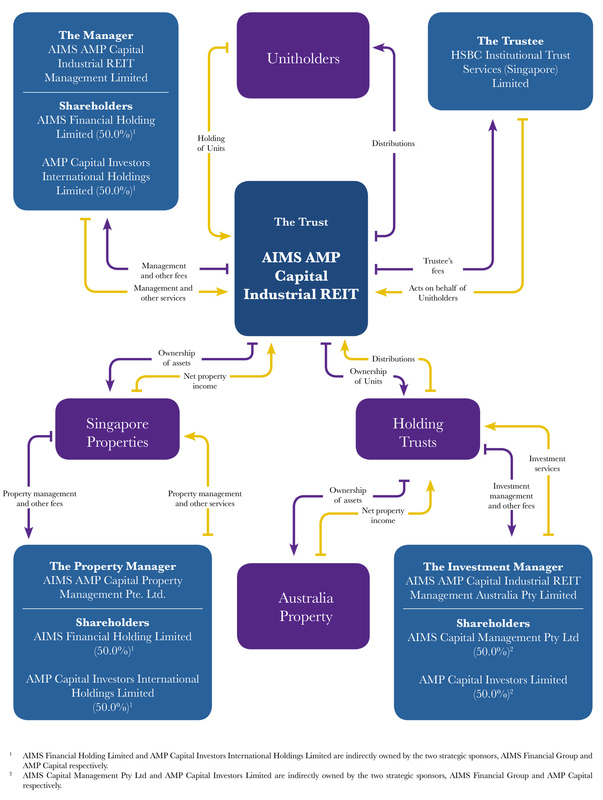 Copyright © 2018 AIMS APAC REIT MANAGEMENT LIMITED Limited (Co. Reg. No. 200615904N). All rights reserved. Designed by InfiniteSparks.